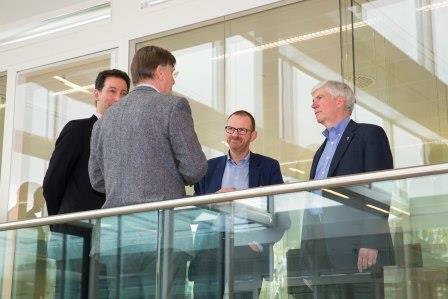 On the last day of his trade mission, Governor Rick Snyder of Michigan, USA, visited KWR to hear more about possible solutions to the drinking water problems in the city of Flint. 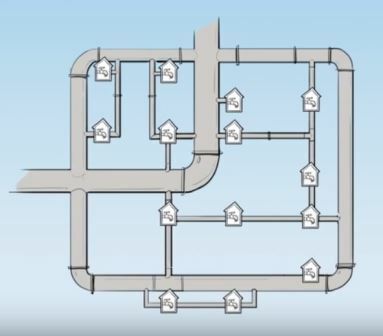 Since last year, the city has been experiencing lead release in the pipe network. 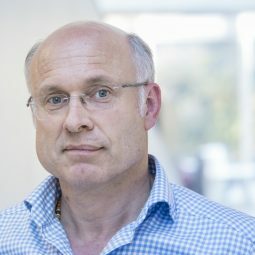 Principal scientist Jan Vreeburg advocated the ‘self-cleaning water pipe network’ as a more reliable and less expensive alternative for the existing network. KWR CEO Wim van Vierssen offered Governor Snyder the option to investigate the possibilities for a pilot project in Flint to introduce this new principle in the USA and to demonstrate the effects and benefits of the new approach. Michigan State University professor Joan Rose confirms that the situation in Flint (ageing infrastructure with water quality issues) is representative of many urban areas in the US. 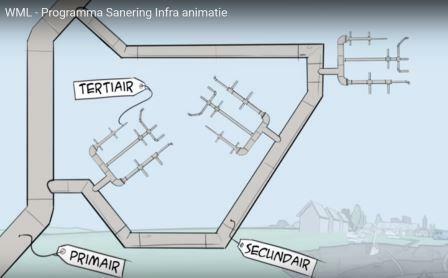 The principle of the self-cleaning network is already being applied by all Dutch water companies. So far, an estimated 7,000 to 10,000 km of this kind of network have been realised, with all the associated benefits. 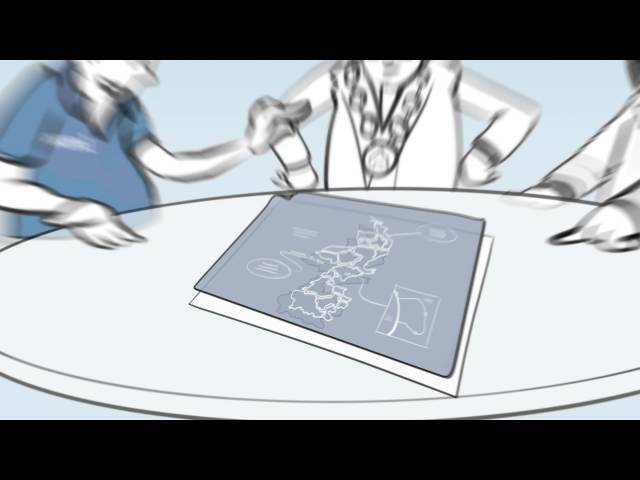 Several companies (WML, Brabant Water and PWN) are redesigning their complete network. The result of this will be used as a blueprint for rehabilitation projects, like WML in Limburg. Traditioneel netwerk (met veel ‘loopings’ en afsluiters). Zelfreinigend netwerk (alleen loopings in primair en secundair net, weinig afsluiters).